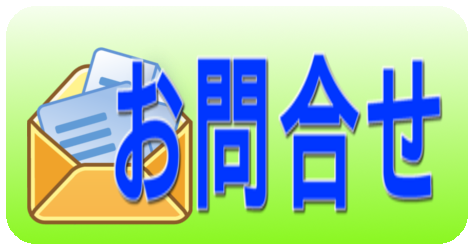 問題：How do you usually study English at home? To study English makes me happy. 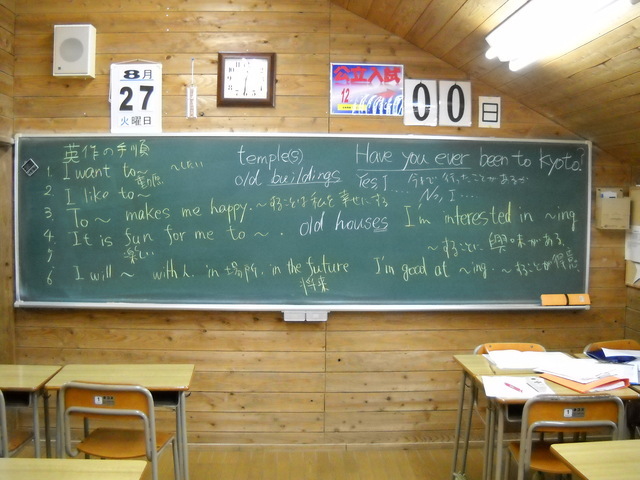 It is fun for me to study English. I’m interested in studying English. I’m good at studying English. I like to listen to music in my room. So I’m interested in listening to English music too. I will listen to them to study English harder. And I will be good at speaking English too. I enjoy talking with my friends in English. １．I want to study English. １．I want to be an English teacher. ２．I like to study English. 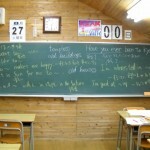 ２．I like to teach English to a lot of children.